Drama where the drama didn't need to besteemCreated with Sketch. 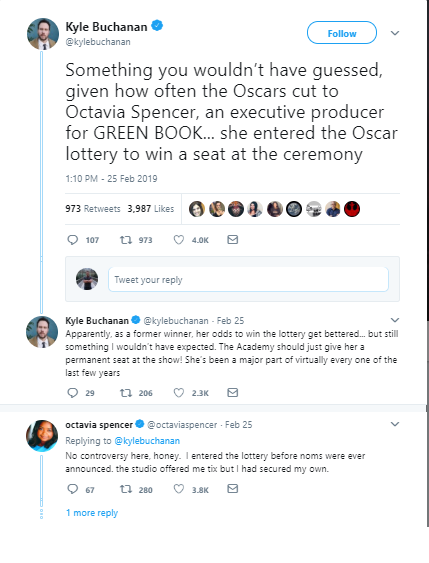 So this happened at the Oscars that made me laugh. Hi themoehawk ! You just received an upvote from @share2steem !